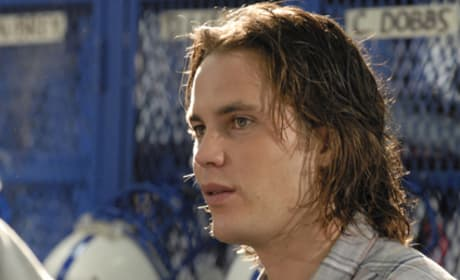 Is there more out there for Tim Riggins? Friday Night Lights may be made into a movie. Tim has had a hard time adjusting to life outside prison. Can you blame the guy? Riggins come to the aid of Becky on the Friday Night Lights episode "I Can't." She's gotten herself into a bit of trouble. There are many reasons to watch Friday Night Lights. 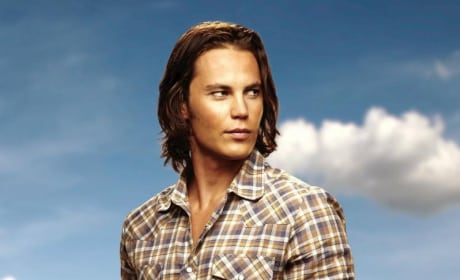 But this sums up one of them for many female viewers: Taylor Kitsch as Tim Riggins. 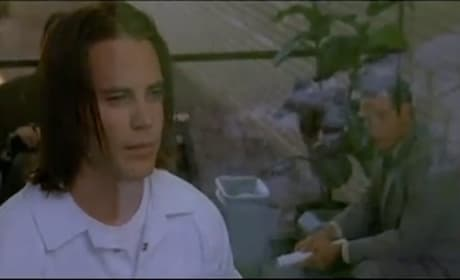 Tim Riggins looks very bored in college. That's shocking, we know. 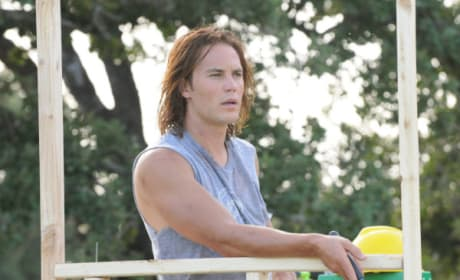 Tim Riggins (Taylor Kitsch) of Friday Night Lights is one of our favorite TV characters. What a quality show. A great photo of Tim Riggins (Taylor Kitsch) and Lyla Garrity (Minka Kelly) of Friday Night Lights fame.